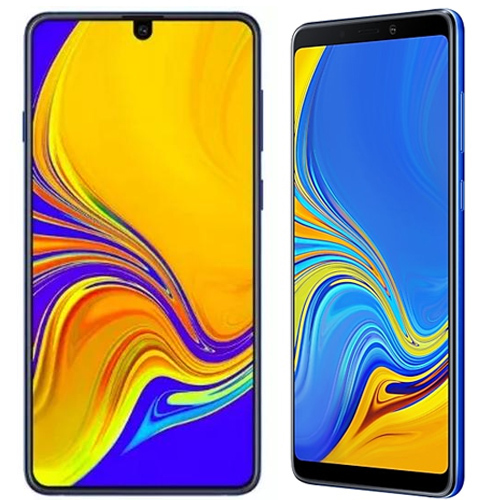 Samsung Galaxy A90 is first smartphone with a notchless screen and pop-up selfie camera. Ahead of its upcoming Galaxy A Series event, Samsung seems to have accidentally made a microsite live on its Indonesia website that seemingly confirms that the upcoming Galaxy A90 will feature a notchless screen and will be the only smartphone in the company's A Series with such a screen. Separately, an online report claims that the Galaxy A90 will be housing a battery smaller than the one present in the Galaxy A50. "All screen and no bezel. The maxed out Notchless Infinity screen gives you the sharpest details, depth, and true-to-life colours for a super immersive experience," the description on Samsung website reads. "Whether you're into games, sharing photos, or just kicking back watching some flicks, the ultra-vibrant Super AMOLED screen makes all your media come to life."